Another tutorial! I must admit, I’ve had this one on ice for a while because I hadn’t got around to sorting all the photos out. I actually made and photographed this in early December, and I’m only getting around to posting it now! But I think you’ll like it! Fun with oilcoth! Have you ever sewn with it? I love it because you can just wipe it clean – essential when you have kids around. We travelled to New Zealand last year for Christmas and just before we left I realised that I didn’t have a toiletries bag for either of my girls. So I whipped these up. They are really easy. – 2 rectangular pieces of oilcloth. Cut them to any size you require. Mine were approximately 30cm x 25cm. My prequisite was that I needed them to be able to fit an adult size toothbrush, and I went ahead from there. – Piece of ribbon for wrislet. – Scissors, coordinating thread, sewing machine, paper clips. Some oilcloth sewing tips – do not press it, the iron will melt it. Use your fingers to push seams out. 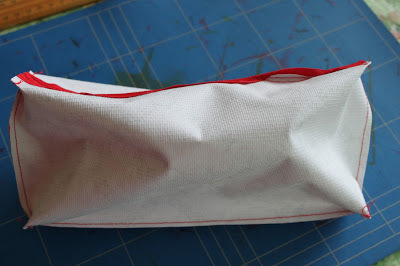 If there are a lot of creases in it from being folded in a postage parcel, or folded at the store, just unfold it and leave it in the sun or a warm place for a couple of hours. Use a sturdy needle like a denim needle. 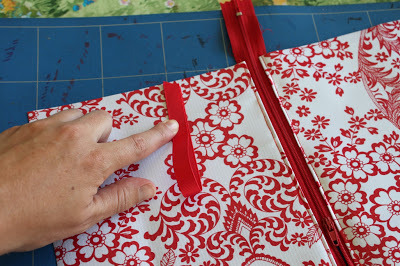 Use paper clips instead of pins so you don’t puncture the oilcloth. 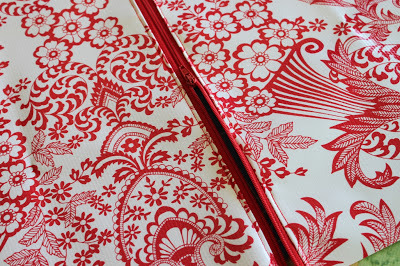 You can buy oilcloth in the Home Decorating section of your craft / fabric store (often on a roll with table cloth plastics) or you can buy it from loads of great stores on etsy. You can also go for a laminated cotton which is available in a great range of designer patterns. 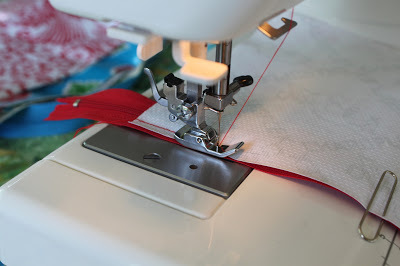 Attach the zipper foot to your sewing machine. 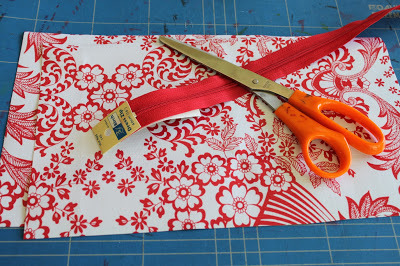 Place your first piece of oilcloth right sides down and line up with the upper part of the zip. Pins puncture holes in oilcloth, so use you paper clips to hold it in place. 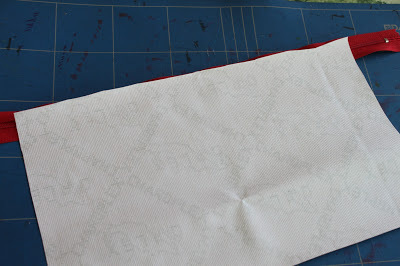 Flip your oilcloth right side out and topstitch close to the zip for a nice finish. 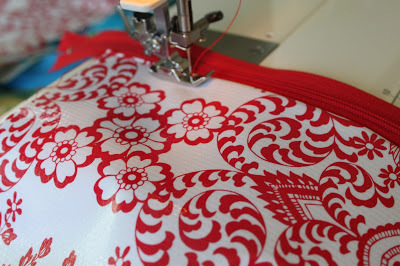 The right side of your oilcloth may stick to your sewing machine foot a little bit so you may have to help feed it through. Open your zip half way. This is important or once you have sewn it up you won’t be able to turn it out! 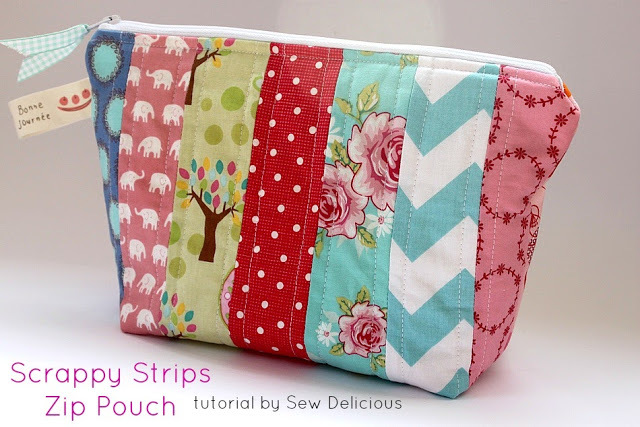 If you want to add a little wristlet, fold a piece of ribbon in half and place it where you want it. Then fold the bag so the right sides are together, and hold in place with paper clips. 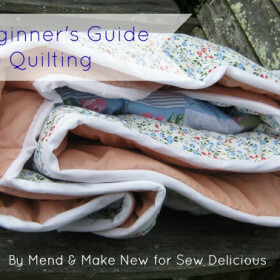 Sew around all three sides. To get the box pouch look, box each corner. 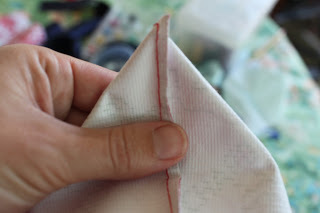 To do this, pinch the corners to form a triangle, having the seam come up the middle. 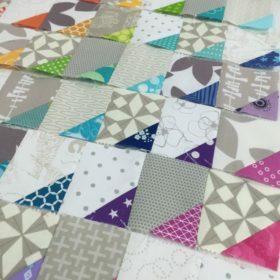 Sew across the triangle and trim. Repeat for all other corners, making sure the length between the tip of the triangle and the seam are the same. Lovely! These pouches are quite soft and not overly sturdy in holding that boxed shape, which is fine for me because I just wanted something simple and waterproof that would fit in the girls’ suitcases. If you want of sturdier finish you may want to consider lining it. If you make one, I’d love to see it – share it with us at my flickr group! Dachshund Love – fabric design by me! Great job and nice tutorial. They are both so cute! Thanks for this Ros 🙂 I've been pondering an oil cloth project, but wasn't too sure where I wanted to start! This would be great for a pencil case too! I've never seen such pretty oilcloth! Must admit to not having sewn with it before. Great tutorial! It is a very nice and roomy bag. It holds all my makeup and brushes. And it's beautiful to look at. A nice way to start the day. They are so pretty Ros! Thanks for the tutorial. I don't sew, but oil cloth always fascinates me. 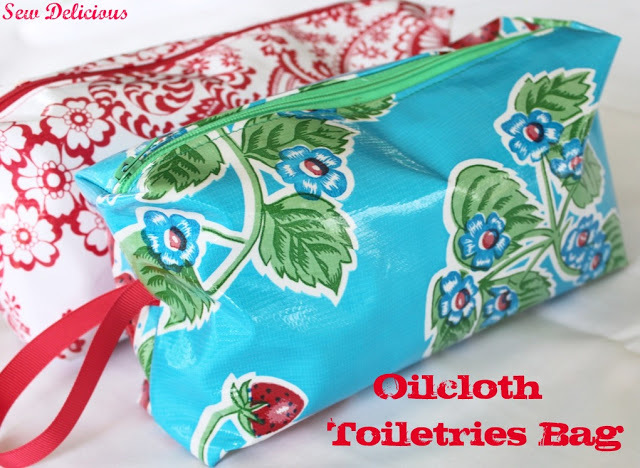 Love the idea of a toiletry bags. I love it! Oil cloth is the neatest fabric. I love to make things with it. 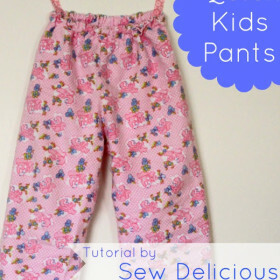 I used to have a tute on how to make them. never tried oilcloth before, but I did make one of these from one leg of my husband's old jeans. His bag had literally disintegrated over time, and we were going on a trip. I love the way it turned out – and I love these that you made. 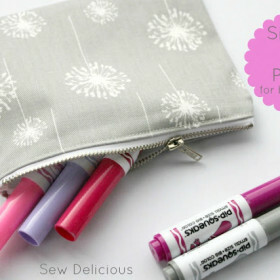 That oilcloth is so pretty! I wonder if Jo Ann's carries it. Great tutorial!! 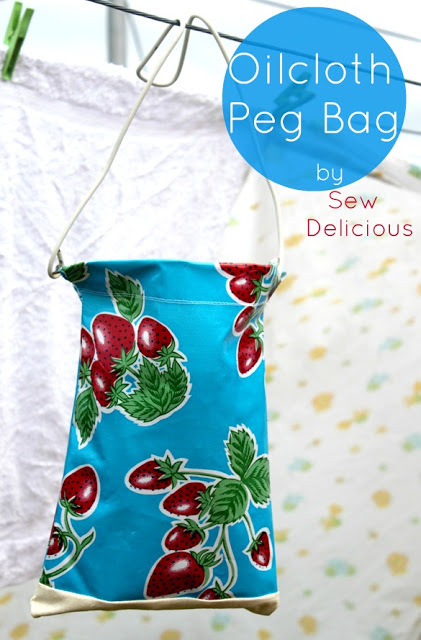 I have always loved the vintage-y prints on oil cloth and this bag is just awesome! Very cute! 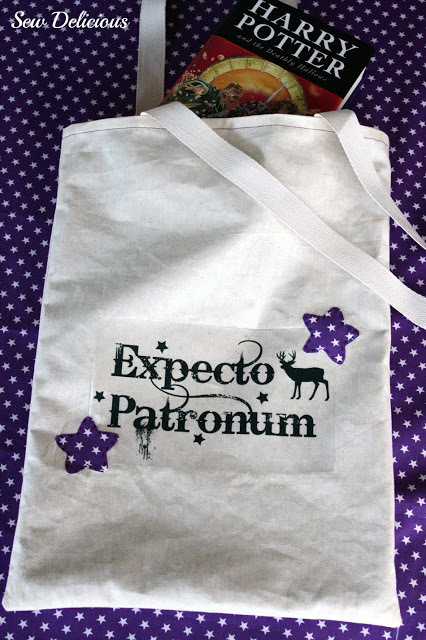 I have a roll of laminated cotton up in my sewing room- I should whip some of these up to have on-hand as quick gifts! Saw you at Sugar Bee Crafts! very cute bags. excellent idea to have some always made ahead for quick gifts. I have used a walking foot when sewing oil-cloth to prevent the sticking. Works like a charm! 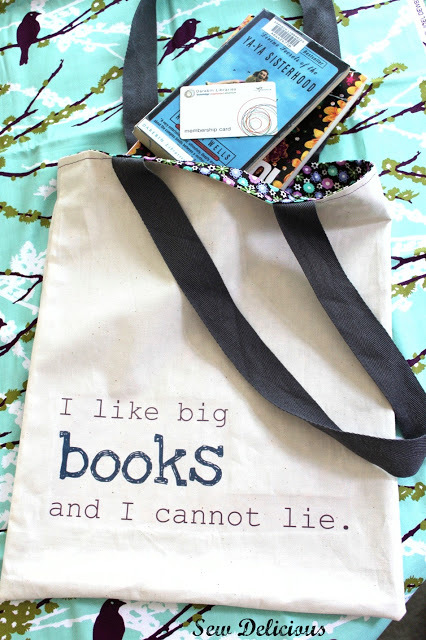 I love your blog, your bags are the best. 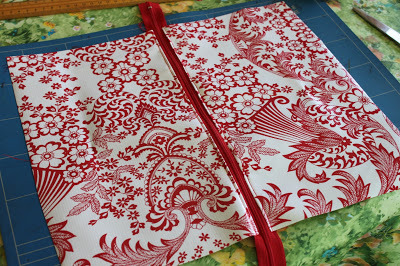 Thanks about this great tutorial.So pretty the red fabric of the oil cloth. 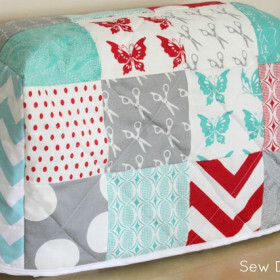 Thank you so much for sharing this with SewSet! I have featured it as one of today's top patterns. Hope you are having a great morning! Hi this is a lovely tutorial. I have shared on my Facebook Page a I m having a remnant sale with oilcloth and would love to show some of my customers what can be made, all credits to you. Hope t his is ok.
Nice article has been shared here. it was fun reading your this article. There is a lots of Points to get and i did get lots of good information from here. i really like the way you have put every point in this article. thanks for sharing such article here. keep on posting such article here in future too. 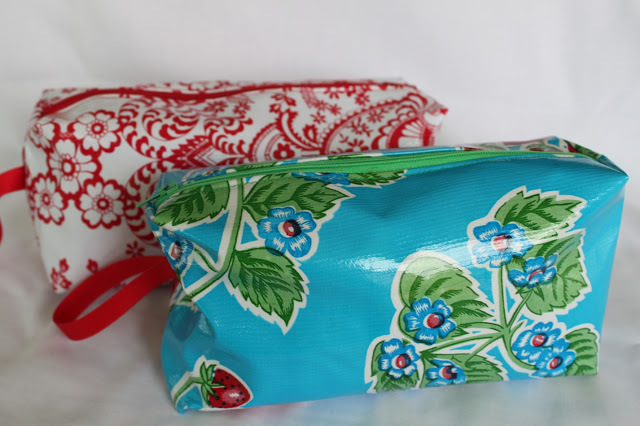 Love it in the oilcloth – though if when you sew it together you flatten it with the zip in the centre (so looking up at you as it where) when you box the corners you don’t need to cut the zip – if that makes sense! Great tutorial. Thanks for putting it together. I have only seen the oilcloth on sale once, about 5 years ago while on holidays, and haven’t found it since. The shop I saw it in has now closed. Shall really have to hunt around to find some.